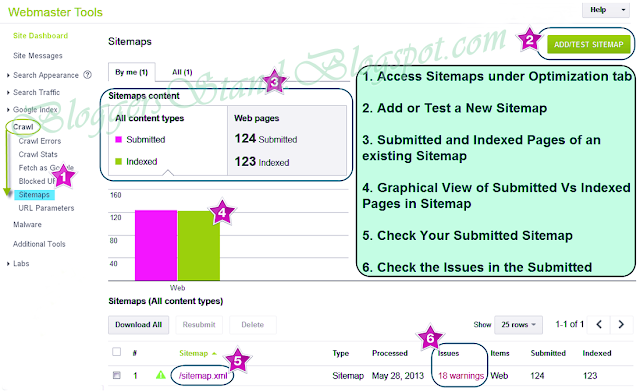 How To Submit Sitemap of Your Website In Google | BloggersStand ';-1!=b.indexOf("img.youtube.com")&&(a=' ');d=a+''+p+''+titlex+"
Remember to check your verified site, preferred domain setting and Sitemap are for the same domain. 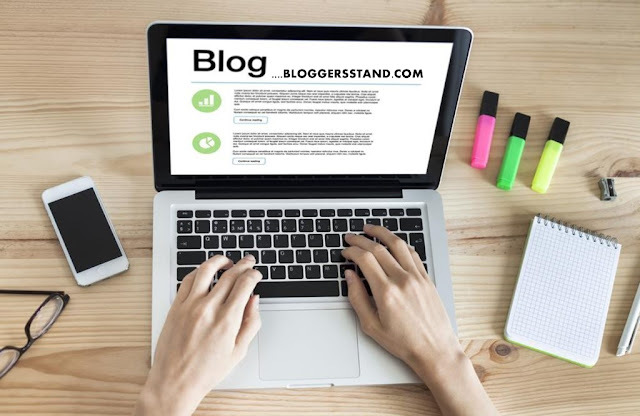 For example, if you set your preferred domain as www then remember to submit your Sitemap also as “http://www.bloggersstand.blogspot/sitemap.xml”. How to Submit a Sitemap of Website? Learn how to submit your website Sitemap or RSS blog feed to Google, check and solve the issues of your Sitemap in google webmaster tools and indexed pages of your site or blog in google for free.webmaster tool for submission of site in google and get index on top result in google search,get instant search result in google,Wordpress Seo Tips,Blogger SEO Tips. 0 Comments on "How To Submit Sitemap of Your Website In Google" So Far - Post Yours!